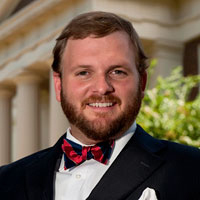 Matthew is a family law attorney. Matthew has been married for over 12 years, has 2 children and enjoys his calling as a Family Lawyer. If you happen to be good Jackson father lawyers or can recommended attorneys to be listed on this page, please click here to learn more.